Dreamworker has lived in and also sold many types of real estate and alternative living options. 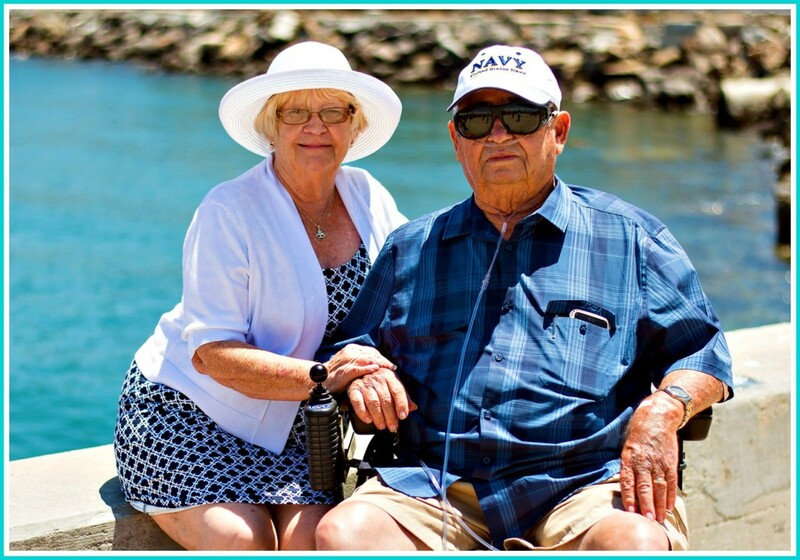 Some people think that living in a 55 plus community would be great because doing so allows people to escape a good deal of the responsibilities that go along with home ownership. However, what most people can’t know is that this type of communal living can create many problems that can make residents so miserable that they’re sorry they ever chose to buy their apartments. Some of the problems come from the type of structure people buy into. If you choose to move into a high rise apartment type facility, you can have noise problems from your upstairs neighbor and noise complaints from your downstairs neighbor. If your hot water tank floods and then damages the apartment beneath yours, legally you are liable for paying for their damages! If an elevator stops working, you may have to climb lots of stairs to go to and from your unit until repairs are made. Parking is another problem area because spaces are usually limited. So, if someone takes your space, you’re going to find yourself having a conflict with another resident. People think they can avoid these types of problems by purchasing townhouses and villas, and in some ways they can. These types of condominiums structures may not have people living above or below you, but they’ll still be living beside and connected to you by at least one wall. people who park in ways that block your ability to enter and leave your own driveway. These may not seem like big issues, but when they occur regularly, they can make daily living uncomfortable and irritating. One of the reasons why many people choose not to live in condos is that they don’t want to be told what to do. The irony is that a good number of people who live in these types of units break the rules all the time. If there are enough of them doing this regularly, the board loses control and the result can be bedlam. I know of one community that has been pet free for years. When the government decided to change its disabilities’ guidelines, all of that changed. These days, all anybody has to do is show a note from their doctor saying that they “need a comfort pet”, and pet free condos have no choice but to allow them to live in their communities. Thus, people who moved into a community specifically because they wanted to avoid the problems that pets bring now are forced to live with them anyhow! Most people don’t mind this if someone truly has a disability, but so many are abusing this situation that even the presence of the truly disabled creates hard feelings. It’s pretty easy to tell who is legit and who isn’t, but because of the laws, if you dare say anything to someone who moves in with a pet, you can be sued! allowing undocumented people to move in with them. allowing unknown people to move into the community can become a safety issue for condo owners. The bottom line on this one is that if you don’t want to follow the rules, you shouldn’t move into a condo because doing so creates animosity and causes many problems for residents. No matter the type of structure, when people live together for awhile in a community, cliques can and do form. This is nice for those who belong, but not so good for those who don’t. People who are “left out” don’t get invited to private parties or are included comfortably in group activities. Thus, they don’t get to enjoy things as much as other residents, but they are stuck in their situation unless they decide to move. I know of one situation where a resident confronted a click member. The man pulled a gun on him! These things can and do happen often in condo communities, so it pays to watch your back if you decide to buy one! In recent years it has come to light that senior bullying occurs often in over 55 communities. This can easily happen when people in clicks decide to shun someone they feel has affronted one of their group or whom they simply don’t like. If someone in the click sits on the board, things can get even worse because board members in clicks will always play favorites. if there’s a party, you may find yourself sitting alone rather than being able to socialize. In worst case scenarios bullies might even shove, hit or try to injure people they don’t like because they think they can get away with doing so. I know of one case where a woman was standing beside the curb in front of her condo and a neighbor hit her and drove off. Even though she knew who it was and had witnesses, nothing ever came of it. Senior bullying is a big problem that is very hard to eradicate in condo situations and certainly is something about which new residents need to be vigilant. Another problem with it is that as time passes, clicks change. So someone who might have belonged to a click for awhile can find himself left out when new people take up residence! One of the worst things about living in the condo is that people become financially connected to one another and to the board. In many instances, an uncaring or inept board can create huge expenses that some residents simply cannot afford. The underlying issue is that because state laws don’t require boards to take costs into account when making big financial decisions, financially strapped residents have absolutely no legal standing and thus no way of protecting themselves when these things occur. If you are thinking of buying a condo, you would be wise to consider carefully what has been said here. 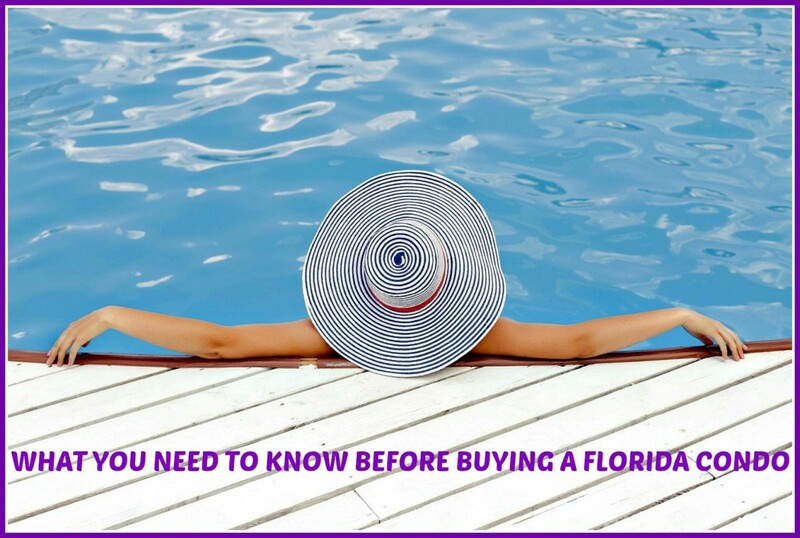 What You Need to Know before Buying a Florida Condo will give you more helpful information about this topic. If read it and then decide that you don’t want to live in a condo, there are other alternatives that may work better for you. What Are the Best Alternatives to Buying a House? will show you some of them. The bottom line is that while no lifestyle is perfect, 55 plus condo living can have more dangers than some of the others. 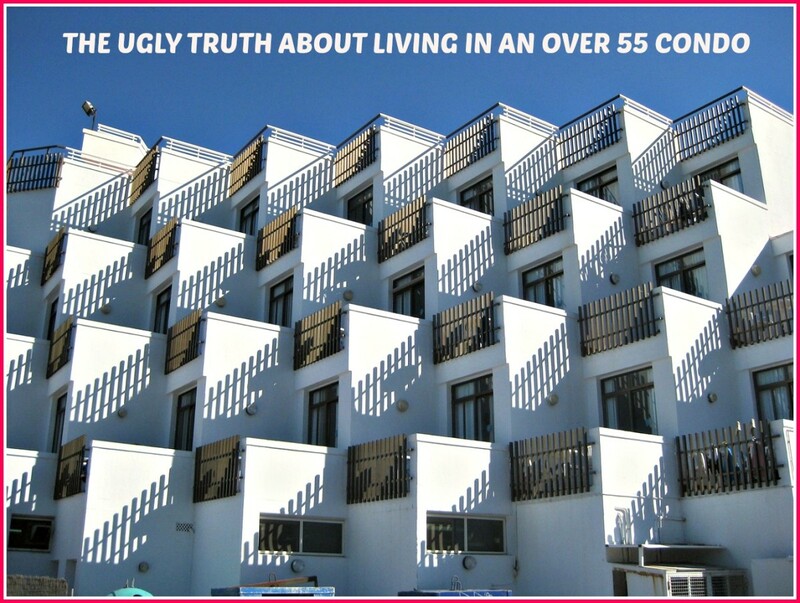 Do you think you might want to live in an over 55 condo? Yes, I still think this is a good idea. Possibly, but I'd do a lot of research before buying. After what I've read here? No thanks! Money has nothing to do with how people who live in communities behave or how rules are enforced. Older people have different problems when it comes to communal living. This article explains some of them. Truth be told one could have bad neighbors even with a detached home. 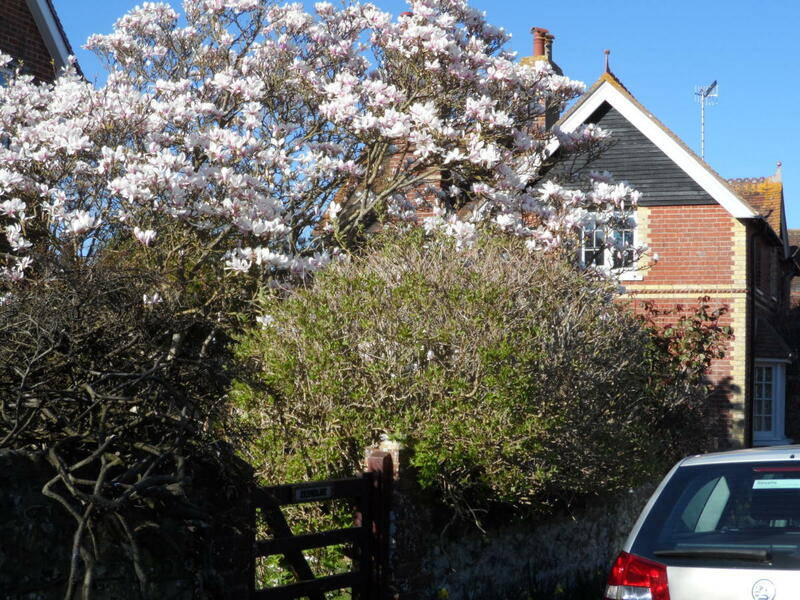 The only way to avoid that would be to own a home on a large plot of land. Even then in some rural areas your neighbors might do car repairs, raise chickens, or engage in target shooting. There are some well structured townhomes whereby there are gaps between shared walls such as entry ways or mini courtyards which have the effect of not being able to hear neighbors or smell cigarette smoke unless they step out on their patio/balconies. Some high end communities are very strict and will not tolerate breaking rules and will impose hefty fines. Needless to say no matter where you live there is always the possibility of having neighbors you dislike for numerous reasons. Renting may be a viable option for active seniors as it allows them the freedom to relocate once a lease ends and they do not have to pay association fees or property taxes. One has to look at their own situation and lifestyle goals to make the best decision for them self. The one constant in life is change is inevitable. Larry W. Fish. You certainly do. Some communities do well, but the problem is that when the wrong people take over boards or you have toxic neighbors, life can become a living hell. Personally, I don't think the good things about condo living are worth the bad ones, especially when you are older and have less of an ability to defend yourself against unscrupulous people. Thanks for the information, Sondra. My wife and I are in the 70 crowd and have considered such a community. We thought that in the 55 and over it might be the best thing for us. Now we have a lot to consider. This article isn't about me, it's about over 55 condo communities in general. The difference between this type of lifestyle and owning a home (and I've done both) is the financial attachments that people are forced to endure in condos and the closed living situation. I am positive and I have many friends, that is not the issue. However, I find your viewpoint interesting. 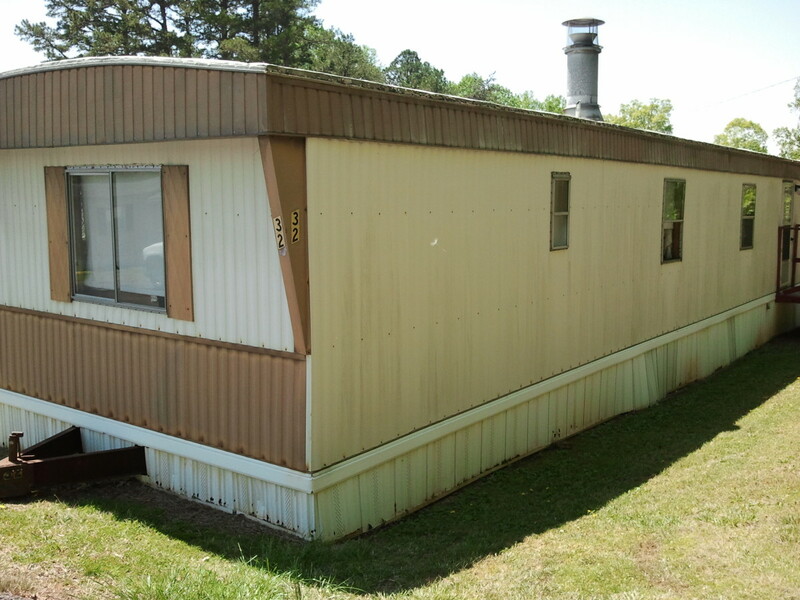 We have had an over 55 condo since 2007, and we have a single dwelling home. 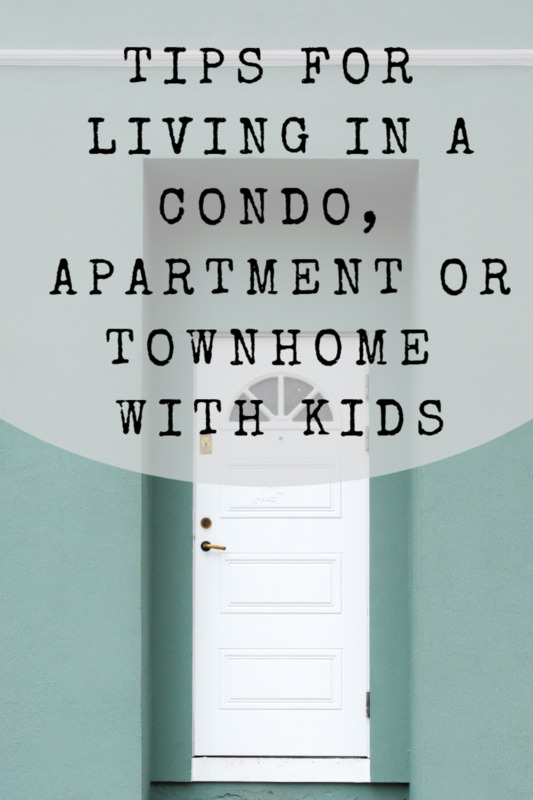 We love our condo and our home, but many of the same problems exist in both. Our condo has beautiful landscaping and pools, a wonderful community room and 24 hour security. WE have both good and bad neighbors in both locations. Some who are over friendly, and some who are unfriendly in both locations. I think most people get over the fact that there will always be clicks in every club, church, group and neighborhood sometime by their junior year in high school. I know that every over 55 housing place has a high turn over rate for obvious reasons. Be positive and make new friends. R.Talloni: Yes, lots of problems there, but when participating in communal living situations, things can get pretty ugly. Age segregation has always been sad business but people do not stop to think what it means for all ages.